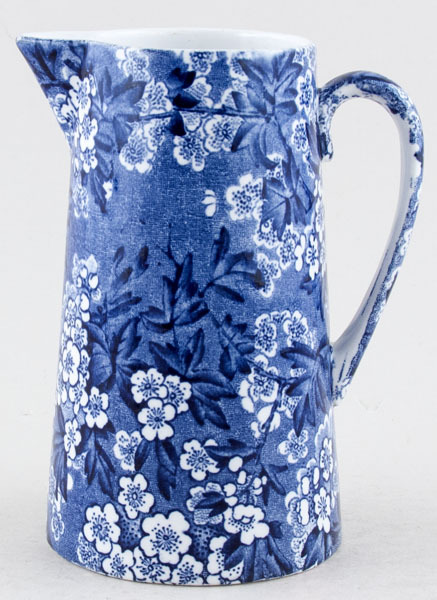 A gorgeous straight sided jug in this fabulous floral pattern. Backstamp: May Blossom Leighton Pottery B & L B Made in England. A little very minor discolouration underneath otherwise excellent condition.